According to the American Moving & Storage Association, the majority of Americans move in the summer. 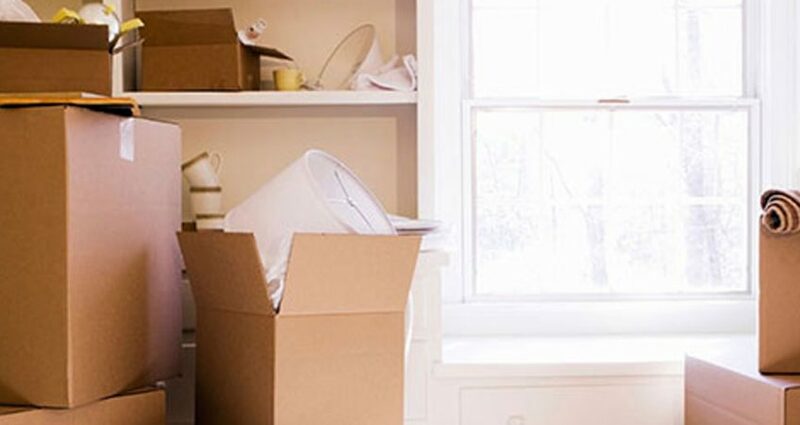 Since moving season is upon us, The Franklin Report editors asked relocation guru Anthony Fiorin, owner of Extraordinary Movers, for his best advice. Special prices apply on holidays.